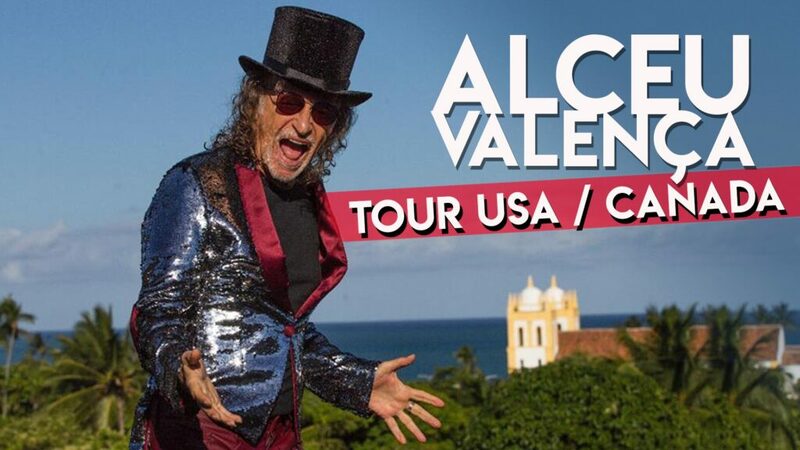 A true icon and one of the most influential artists in Brazilian music, Alceu Valença returns to North America after a 20-year hiatus and embarks on his first major tour across seven cities. 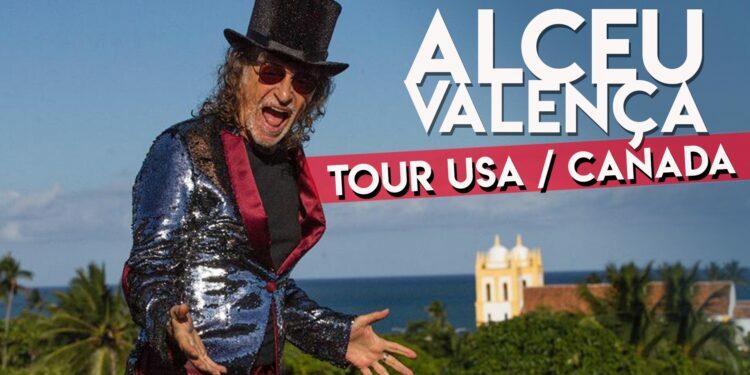 With a career spanning over 40 years, 35 albums, over 5 million in sales, and four Latin GRAMMY nominations, Alceu Valença has established himself as the voice of Northeastern Brazil. His album “Vivo” was defined by Richard Perry of Arcade Fire, as a “psychodelic masterpiece”. You can expect a high-energy show full of forró, baião, xote, frevo and embolada, and all of his popular hits like “Morena Tropicana”, “Coração Bobo”, “Anunciação”, “Taxi Lunar”, “Belle de Jour”, and more.